Family Love, Miami and a Mouse? 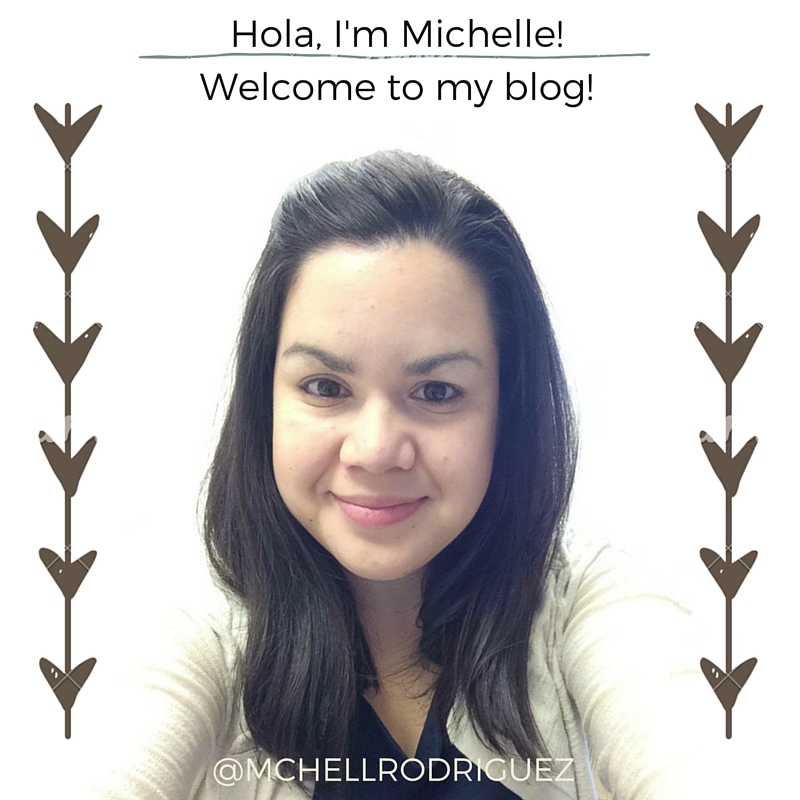 Blogging, sharing and socializing has been a great experience this past year. 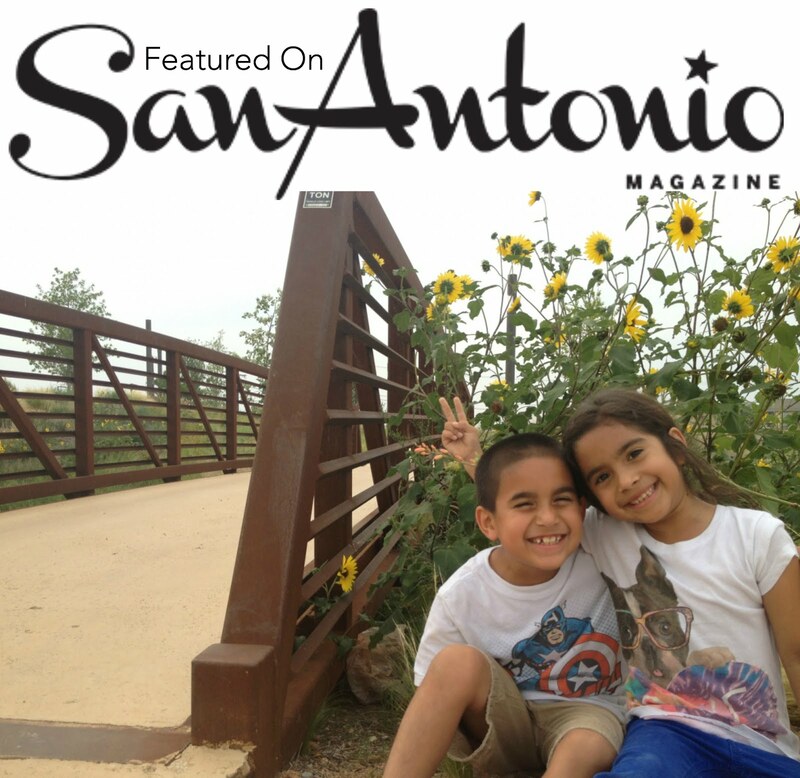 I started writing just to share our family adventures in the my city, hoping to inspire others to get out and explore, not only San Antonio, but in their own cities and others as well! When sharing our adventures with you, I cannot help but include my cultural influences. 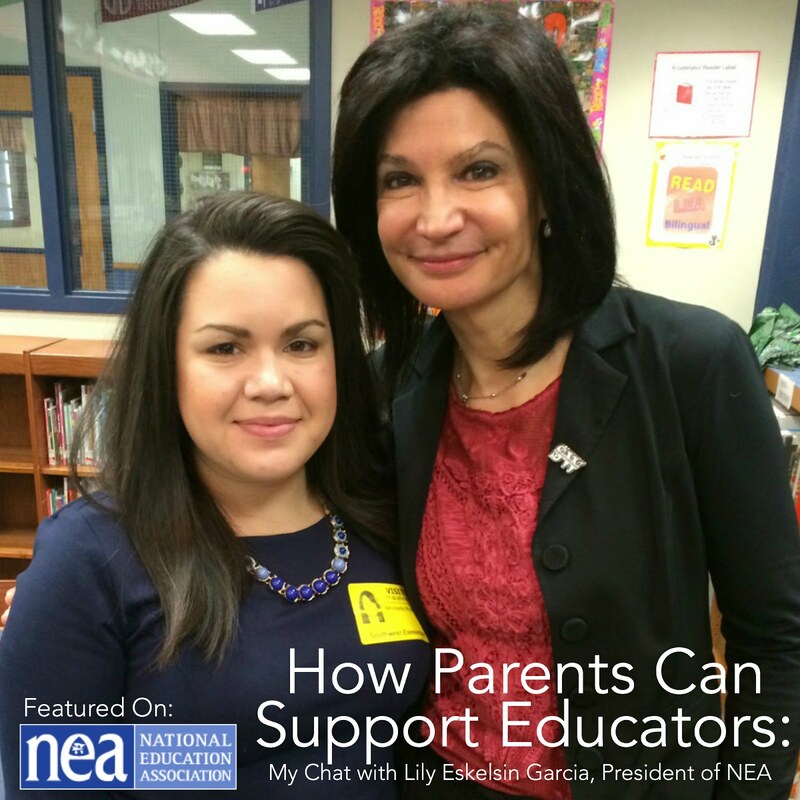 Keeping the Latino culture alive in my children is very important, and engaging with the huge Hispanic community in San Antonio is second nature. This week, I will be connecting with other bloggers, like me, and many of you, that live our lives one foot in one culture, and one foot in another. 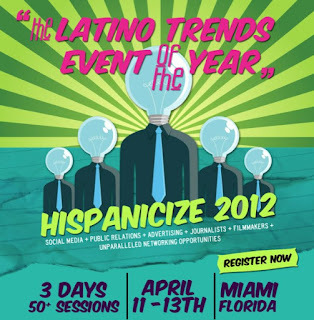 I will be attending and speaking on a panel at Hispanicize, an event that is being labeled as the Latino South by Southwest, uniting bloggers, marketers, brands, social media influencers and filmmakers in a creative and learning environment. 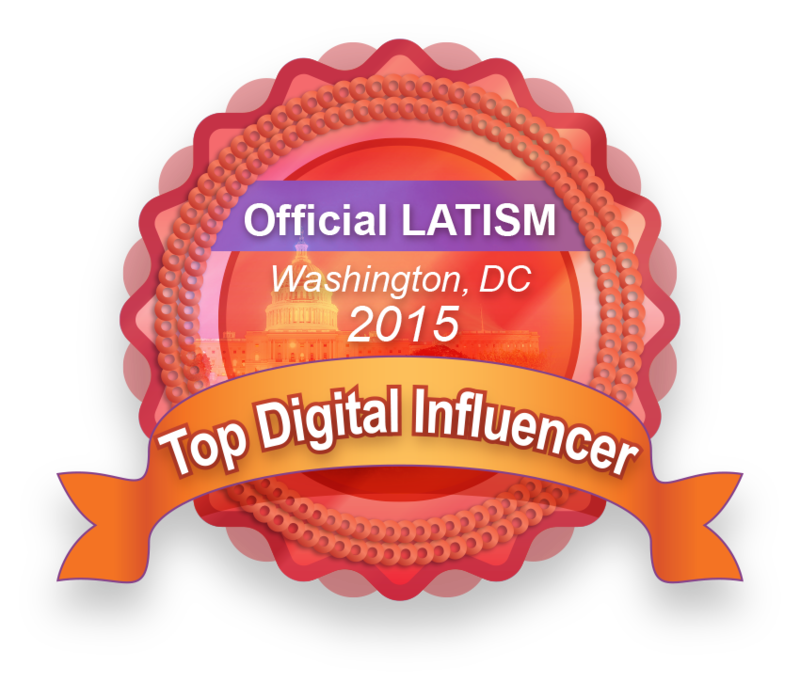 I am super excited to meet, share and engage with others and share the family love in Miami and beyond! 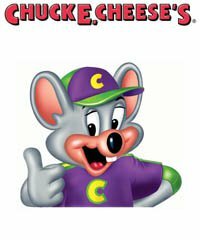 Helping me along the way is Chuck-E-Cheese, a company that is known very well by families and one that we frequent to have family fun and celebrate milestones, birthdays and even good grades! In fact, while I am away on this adventure, my twins will be celebrating their 6th birthday with dinner at one of their favorite places! With a mission to bring families together in a wholesome environment for fun, games and kids, you can say CEC and I are one in the same! 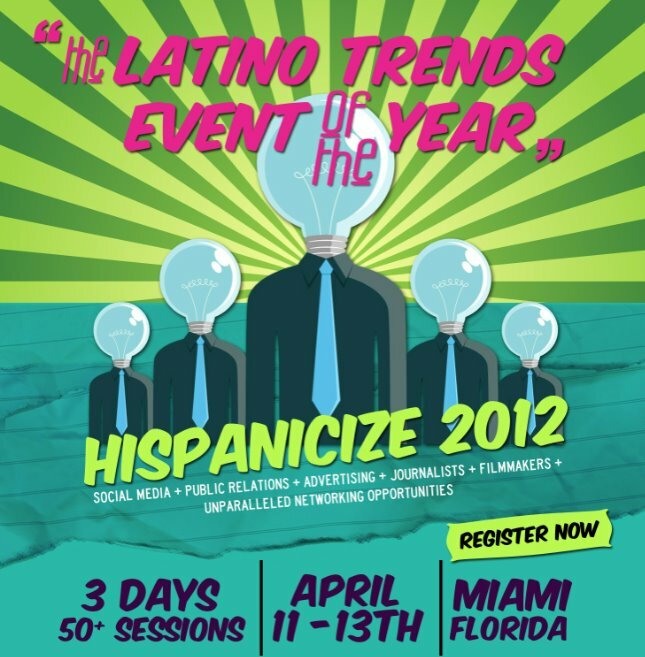 You can follow my adventures on Twitter, Facebook and Instagram with the #hispz12 hashtag!